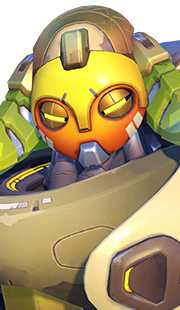 Orisa is rarely picked at the moment, mainly due to her complete lack of filling a defined role. 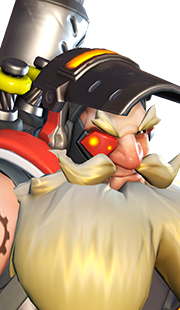 Currently, tanks fill one of two roles (other than Reinhardt, who fills his own role since nobody can rival his position on the majority of maps) — they can either protect the backline, or they sit on the frontline. 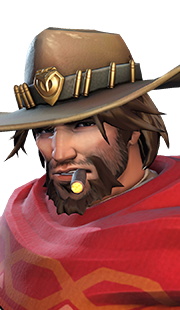 Winston and D.Va can both harass the enemy incredibly well, diving deep to ensure that priority targets are killed quickly and efficiently. 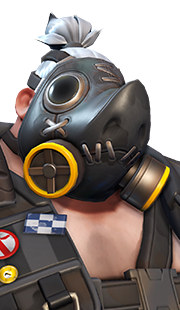 Zarya and Roadhog both can sit behind a Reinhardt and make sure flankers are dealt with quickly, either by shielding supports (Zarya) or eliminating them with a quick combo (Roadhog). 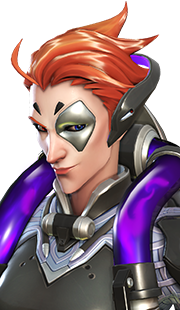 Orisa is in the unfortunate place currently where she is essentially just a slightly worse Reinhardt. 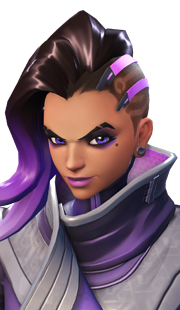 She cannot play in an aggressive team, let alone any form of dive comp. 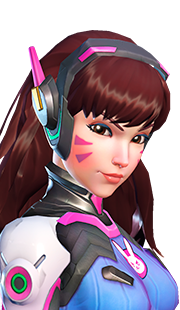 She can only protect from one flanker, Doomfist, meaning supports will often die on her watch. 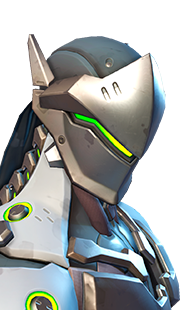 Orisa simply serves as the Reinhardt helper, allowing him to just recharge his shield. 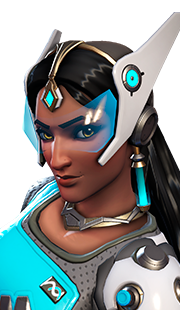 The unfortunate reality of this, however, is that you already have this available with Mei and Symmetra, both of whom can have a much larger impact on the game. 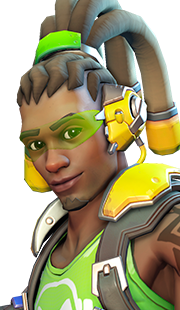 Orisa performs well in a team that features extremely strong ultimates, with a large amount of damage being put out in a small period of time. Her Halt! 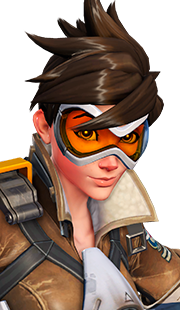 ability allows you to group up enemies for a burst of damage, such as from Tracer’s Pulse Bomb, or to simply slow enemies, preventing them from running behind cover against easy-to-avoid ultimates, such as McCree's Deadeye or D.Va's Self-Destruct. 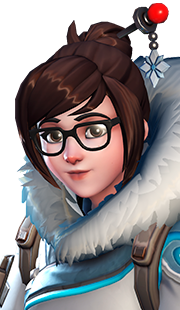 Her Protective Barrier can also be used to hold choke points in periods where Reinhardt's Barrier Field is recharging, in a similar fashion to Mei's Ice Wall. Orisa is, unfortunately, an easy target for the majority of the Overwatch roster. 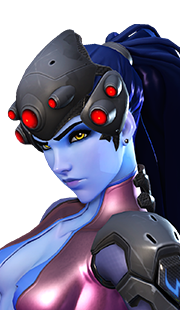 With a huge in-game model and a large headshot hitbox, she is incredibly easy to pick off at range with Widowmaker or Hanzo. 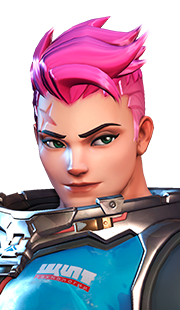 With no escape ability, she can also have trouble dealing with any flanker that moves quickly and, as many do, has a small hitbox. 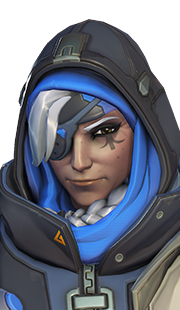 Once her Protective Barrier and Fortify abilities are gone, she can often find herself just as stranded as Reinhardt. 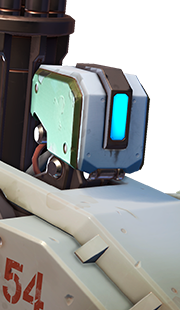 Orisa can deal a huge amount of damage against large and stationary targets due to her massive ammo clip, as well as having no damage drop-off from distance. 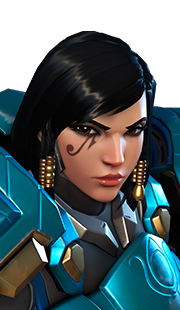 This means she is the perfect candidate to not only destroy shields at choke points, but also to take out a Torbjörn turret. 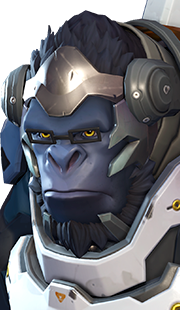 Given the hitbox size of Roadhog and Winston, it should come as no surprise that Orisa performs well against them. 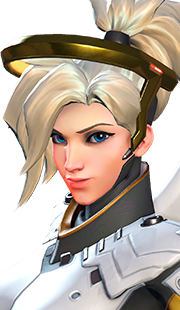 With her Fortify, Orisa becomes a perfect choice to stop the knockbacks of Doomfist. 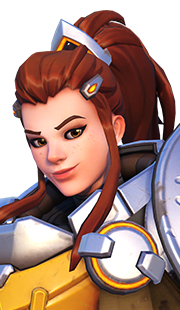 You should play Orisa as a secondary tank, protecting your team when your main tank, almost always Reinhardt, cannot. 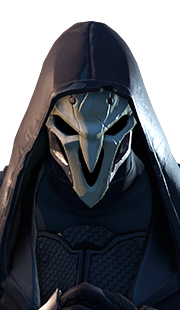 Your Halt! 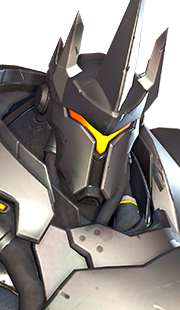 ability can be used to disrupt enemy team comps that rely on good positioning, such those that setup behind a Reinhardt shield. Ensure your barrier is used to protect your damage dealers when setting up for a push. 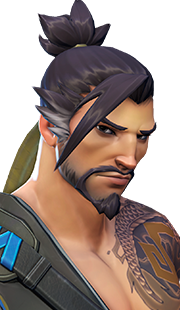 Your barrier will start its cooldown as soon as you place it, so make sure it is setup before the fight starts for more protection later on. 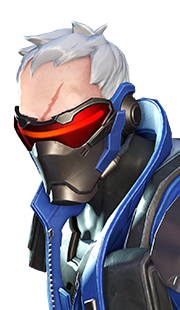 Follow your damage dealers, such as Soldier: 76 or McCree, to high ground in order to allow your other tank to watch the main choke point instead. 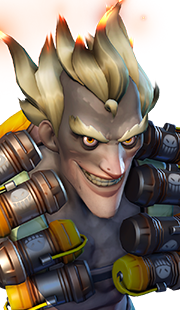 Your ultimate should always be used from the backline, rather than dropping it in the middle of the fight. 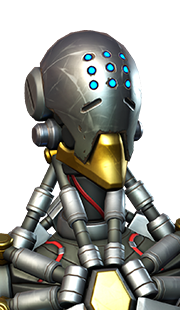 Due to the static nature of nearly every ability, Orisa works far better on defence rather than on offence. 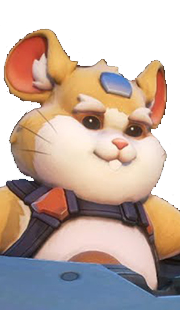 Never pick Orisa as a solo tank. 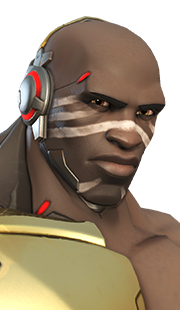 14 Aug. 2017 (this page): Updated for Doomfist patch. 04 May 2017 (this page): Guide added.